Check Out Our Weekly Deals! 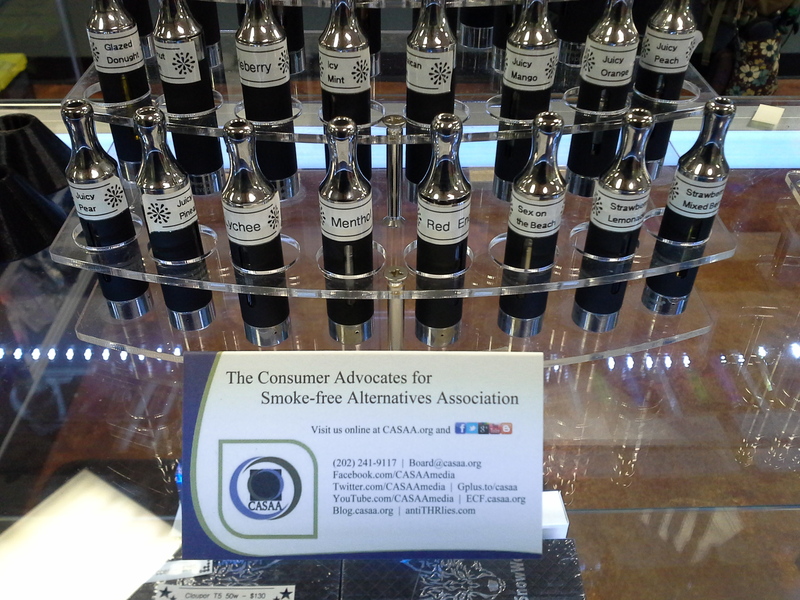 We specialize in offering quality vape gear, electronic cigarette accessories, and premium e juice at fair prices. Whether you're brand new to vaping & want to kick the tobacco habit or a veteran cloud chaser, we have new items and special offers every month to keep you inspired. We carry a huge selection of original equipment from Kanger Tech, Kamry, Aspire, Innokin, Dominus, Asmodus and many more! 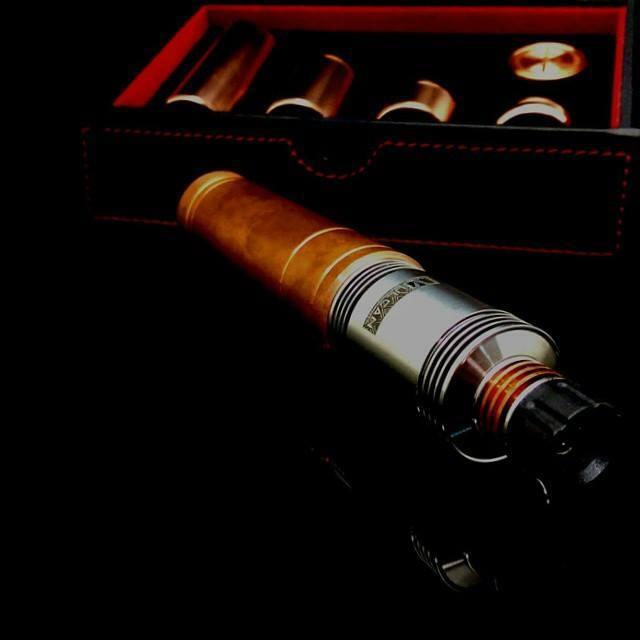 If you are looking for a mechanical or vv/vw device we have you covered. Custom treatments and patinas? We have them! If you need wick, wire, or tools we have that too. Come see us for build advice or assistance, and show us your custom creations and favorite set up. 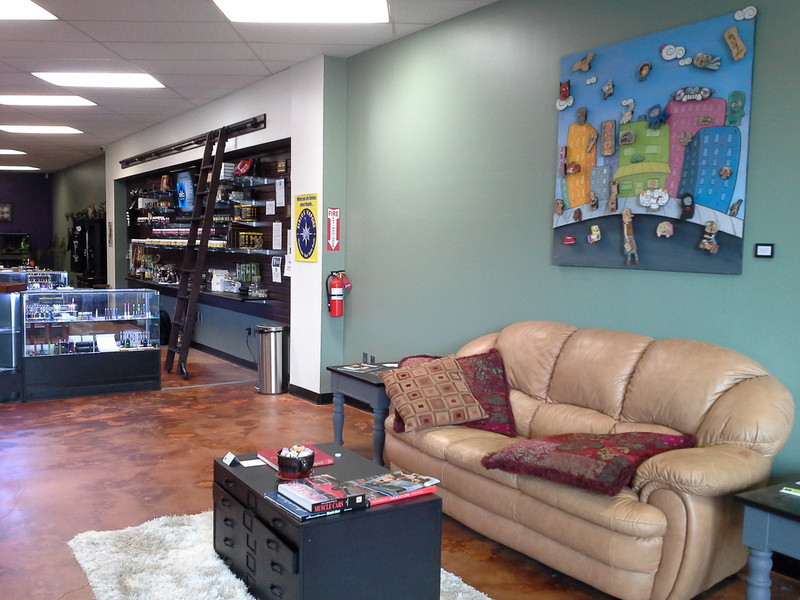 Relax in our Wi Fi lounge and vape the day away! Our cloud counter is set up just for drippers, and we proudly serve USA made gourmet e-liquid from flavor artists like Pink Spot Vapors, Bumblebee, and more. 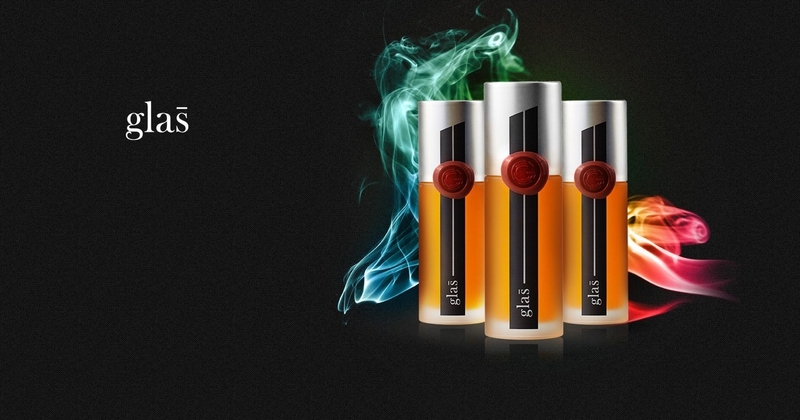 We are committed to making your e cig and vape experience the best it can be. Visit or call today! Currently there are no reviews for ' Vaporious '.